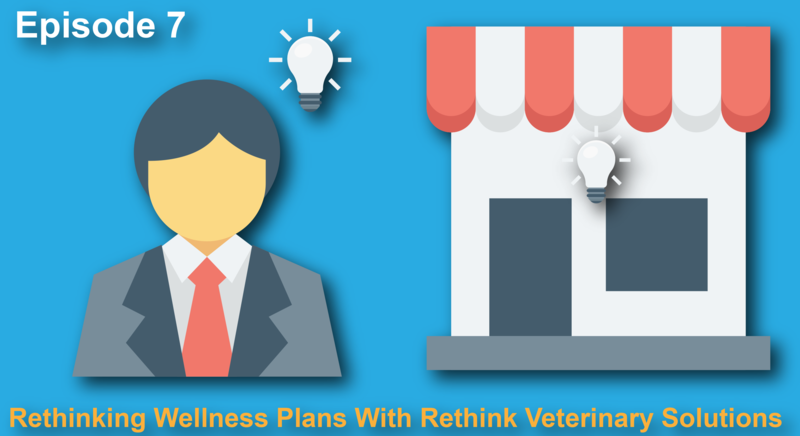 Wellness plans are a huge marketing topic right now, aiming to increase compliance and keep customers at your clinic, but is there a better way? 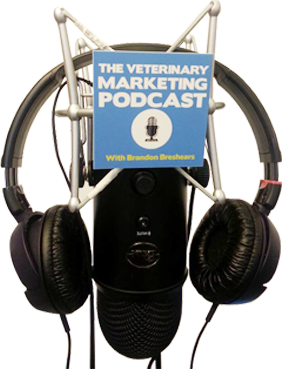 In this episode of the veterinary marketing podcast, I interview Brian Macrae, founder of RethinkVetSolutions.com a company helping practices all over attract engage and retain clients by creating an easy to implement wellness rewards program. We discuss how practices are increasing compliance, reducing the need for discounting and turning their clients into paying members binding them to the practice.